At Fire Safety Solutions, our number one goal is your safety. We provide NFPA certified inspections on all of your fire safety equipment (excluding sprinkler systems). 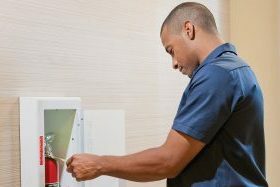 With professional service and inspections, you’ll have confidence that your fire extinguishers are functioning properly and compliant with current fire codes. Fire alarms are crucial for alerting the people in your building of an emergency. 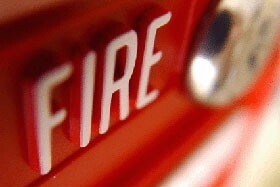 Fire Safety Solutions provides 24/7 alarm system monitoring to ensure your safety. 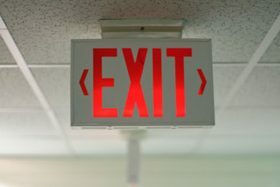 Working emergency lights and exit signs are critical during power outages or if smoke is obscuring the exits. However, they do require monthly checks and annual inspections. 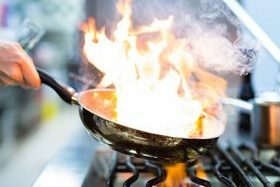 Suppression systems are an integral part of commercial kitchens. Our staff can ensure the integrity of your hood ventilation and fire protection systems for your safety. Fire safety starts with making sure your equipment is ready to go. 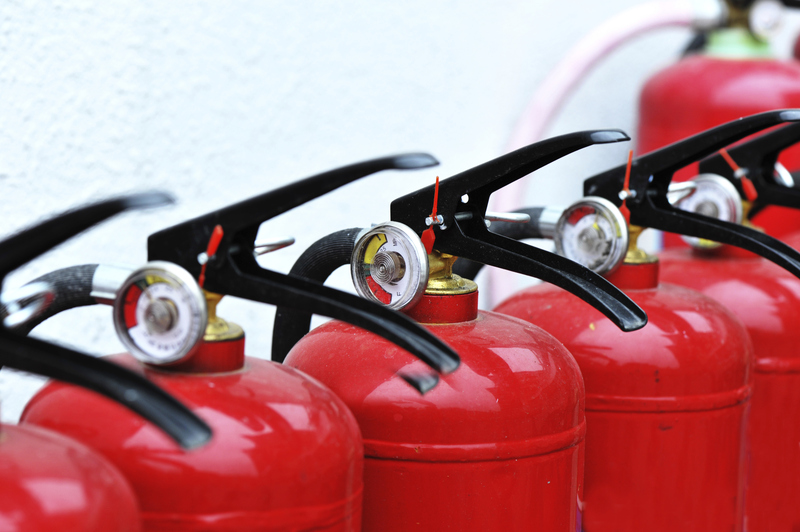 We provide NFPA certified inspections and maintenance on all of your fire safety equipment. Our experienced staff provides knowledge in all aspects of fire safety; including equipment, training, inspection, code compliance, and general project consulting. The majority of fire deaths happen in the home. In-home surveys provide an opportunity to inspect for fire safety issues and provide measures to improve your safety. Knowing how to properly use fire safety equipment during emergencies is vital. 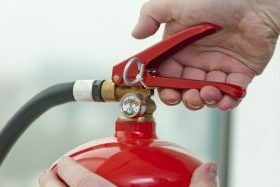 Fire Safety Solutions provides hands-on training in a safe learning environment. 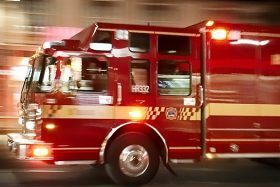 A fire is reported every 24 seconds in the U.S.
Fire Safety Solutions is a service-minded provider of fire protection and life-safety equipment and services. Our staff brings over 20 years of experience in all aspects of fire safety; including equipment, training, inspection, code compliance, and general project consulting. 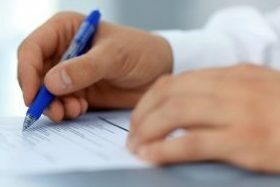 We provide specific knowledge of building and fire code requirements to help you from start to finish, no matter what size project or individual needs you may have. With Fire Safety Solutions, you have the peace of mind knowing it’s being done right the first time, every time. Services available in the state of Kentucky.